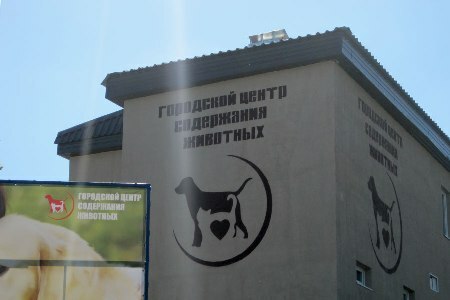 “Prisma Electric” has carried out the project of electric power increasing of city shelter “Center of Homeless Animal Care” in Kharkiv. With the purpose to increase the enterprise electric power the specialist of “Prisma Electric” has carried out the project of electric supple and has realized the complex of electrical installation works. “The increasing of electric power – is actual problem for many enterprises, - Denis Postupnoi, the head of “Prisma Electric” engineering center says”. Our company has a lot of realized cases in this field. With our resources we are able to carry out complex solutions in electric supply systems – from electric supply system audition to identifying of economic efficiency for re-equipment, to increasing power of different facilities and carrying out of electric installing works”. In the same way during that works we have run the payroll of choosing the electric transformer with capacity requirements due to technical specifications of Inc. “Kharkovoblenergo”, carried out design documentation of re-equipment of enterprise`s electric facilities.